One of the first things that crypto newbies will need to do is become “literate,” and competent about the jargon of the space. It might seem like everyone’s speaking a different version of English you’ve never seen before, but never fear, after reading this guide you will be armed with all the acronyms, Cryptocurrency terms and phrases to sound like an expert! Probably best we start with this term! 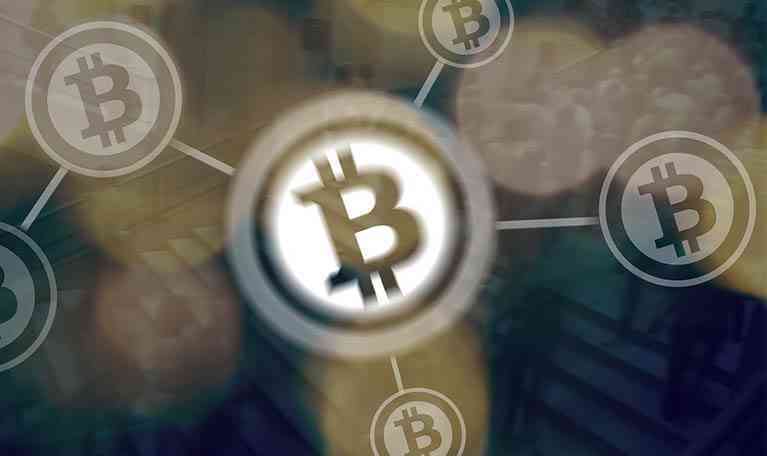 Cryptocurrency is defined as digital asset designed to work as a medium of exchange using cryptography to secure the transactions and to control the creation of additional units of the currency. The word is more product of a very funny mis-spelling of one forum contributor who had allegedly had too much whiskey! Hodl is simply a misspelling of “Hold.” The term originated on the Bitcointalk forum in the thread titled “I AM HODLING“, by the user named “GameKyuubi.” The concept is to sit back and not to lose your stack from terrible trades. If cryptocurrencies continue to grow in value in the coming years as the asset class evolves, it will have been worth it – HODL! “ATH” means all-time high, as in “all-time price high.” In the context of cryptocurrencies, it refers to the highest price milestone that any given coin or token has ever achieved. The recent bull run in the crypto market is a great example. The price of bitcoin to hit $19,000 USD, making that Bitcoin’s ATH. A bit of free advice – when cryptocurrencies hit new all-time highs, expect profit taking thereafter. As in, cryptocurrencies usually retrace down several percentage points after ATHs are reached known as a correction. It’s a phrase that describes the heightened sense of panic and anxiety that can spread through the ecosystem like wildfire, sometimes deserved, sometimes not. There is legitimate FUD, as in when a serious problem has arisen that’s spooked the community i.e. A hacking of a significant platform or exchange. Regulatory announcements or China’s ban of ICOs are also examples which caused strong FUD. You have to be critical and even-keeled in the face of FUD. You will have to do your research to know if a threat is real, fake or genuinely fundamental news that’s going to affect your strategy. A classic case of FOMO is when prices surge upwards because investors are trying to hop on short-term price rallies after a short-term sell-off. Here’s a concrete example. Let’s say XRP goes on a short-term price rally for 24 hours, wherein the crypto gains 10 percent value over the course of an hour or two. At this point, you’d see countless traders trading out of their altcoin positions into bitcoins. This causes altcoin prices to acutely depress while it lends continued upward pressure on the bitcoin price. This is FOMO; the wild and emotional burst of investment excitement that goes into wanting to capitalize on a particular coin’s impressive price performance. A Bagholder is a term likened to people who purchase a currency at an all-time high or during a bull run, they become the bagholder, once the price lowers leaving them stuck in a position where if they were to sell they would make a loss. The correct decision most of the time is to keep holding until the price goes back up where you can sell your “bags”. A “wallet” in cryptocurrency terms is a digital place to store your bitcoins. There are so many types of wallets available all of which have different attributes and cater for different digital currencies. Essentially, it’s a safe digital space to store your cryptocurrency online and offline. This term is used a lot to set the two worlds of cryptocurrency and traditional currency apart. Traditional currencies like USD, Euro, Yen, etc are what you would call “Fiat” currency. Fiat money is the physical currency that a government has declared to be legal tender, but it is not backed by a physical commodity. Initial Coin Offering. This is when a coin first puts their token or currency on the market for people to purchase. This is the cryptocurrency world’s equivalent to what the financial markets would call an IPO or Initial public offering whereby a company’s stock or share is released to the public for investors to buy. Typically, a way of raising money for the project or coin to evolve and gain in valve but also a hub or fraud, corruption and theft. That said, if you get the right coin at the right time and are happy to Hodl – they may make you a millionaire in 10 years.